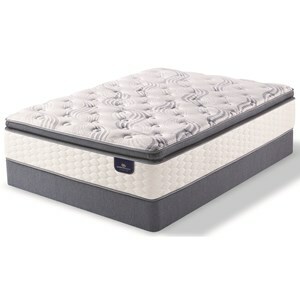 The Beautryrest Silver Tidewater Cal King 11 1/2" Plush Pocketed Coil Mattress and Low Profile Triton Foundation by Simmons at Casa Leaders Inc. in the Wilmington, Long Beach, Torrance, Lakewood, Los Angeles area. Product availability may vary. Contact us for the most current availability on this product. 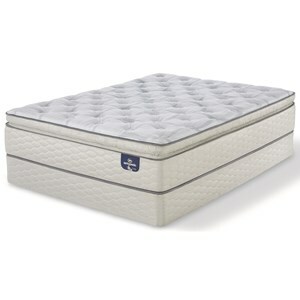 700600254-6070 Split Cal King Low Profile Triton Foundation 2 5"
5NSIMTIDEWKM Cal King 11 1/2" Plush Pocketed Coil Mattres 1 11.5"
The Beautryrest Silver Tidewater collection is a great option if you are looking for Mattresses in the Wilmington, Long Beach, Torrance, Lakewood, Los Angeles area. Browse other items in the Beautryrest Silver Tidewater collection from Casa Leaders Inc. in the Wilmington, Long Beach, Torrance, Lakewood, Los Angeles area.